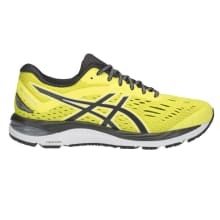 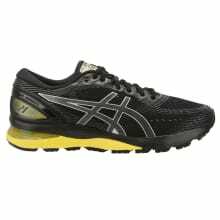 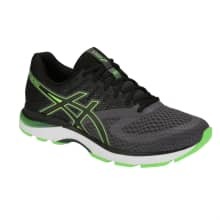 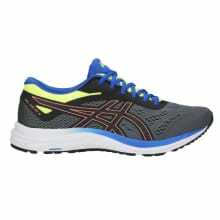 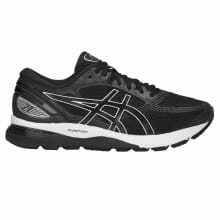 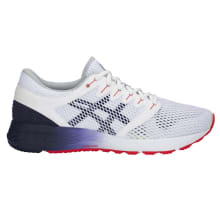 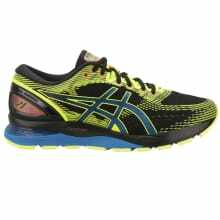 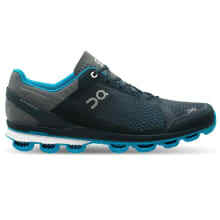 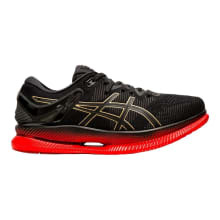 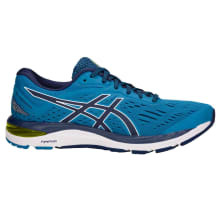 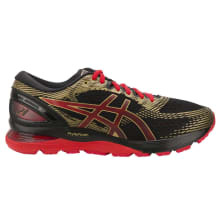 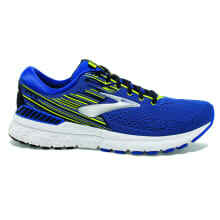 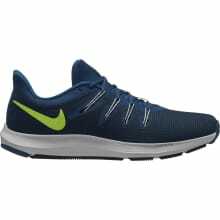 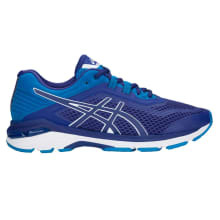 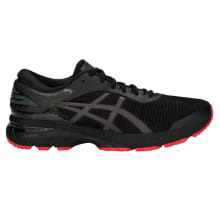 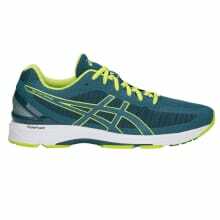 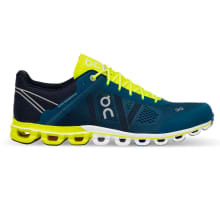 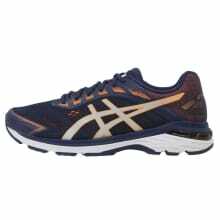 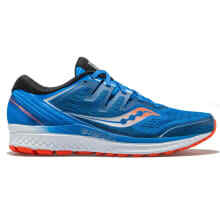 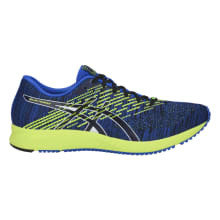 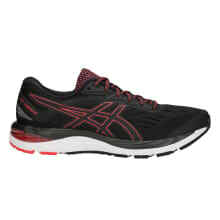 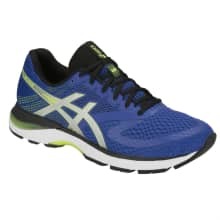 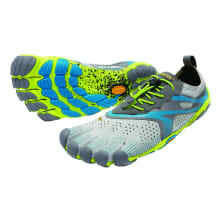 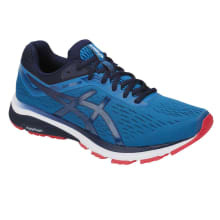 Run faster than ever before with the plush DYNAFLYTE 3 men's running shoe from ASICS. 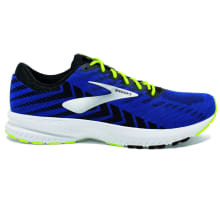 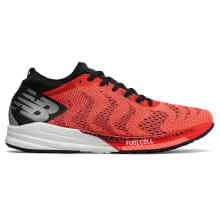 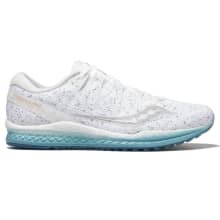 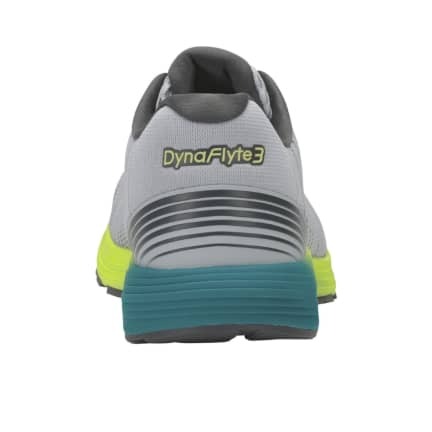 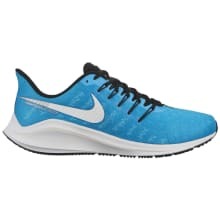 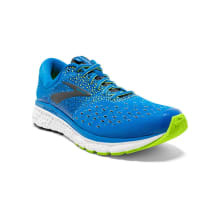 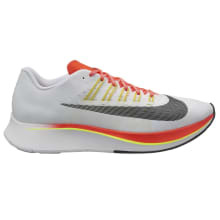 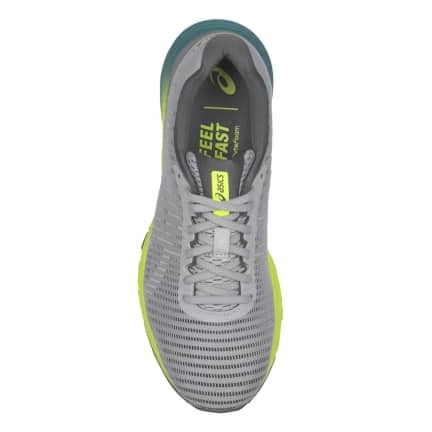 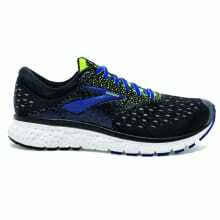 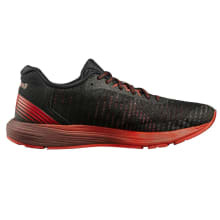 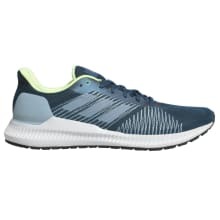 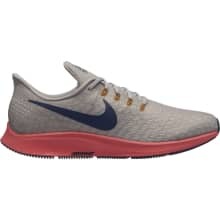 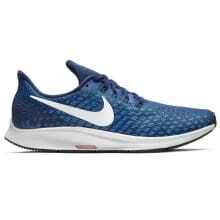 Featuring a re-designed upper with Adapt Mesh 2.0 technology and a new, responsive FLYTEFOAM Lyte midsole, the DYNAFLYTE 3 also boasts an improved toe spring and full ground contact which will make you unstoppable both in training and major races. 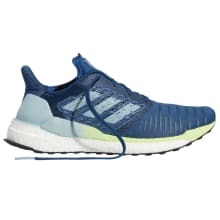 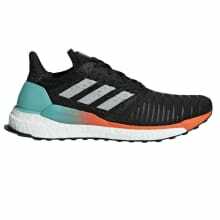 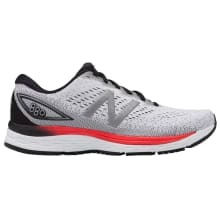 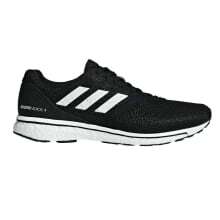 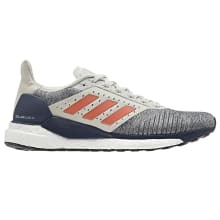 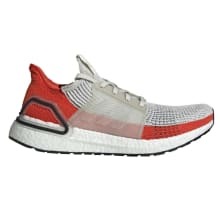 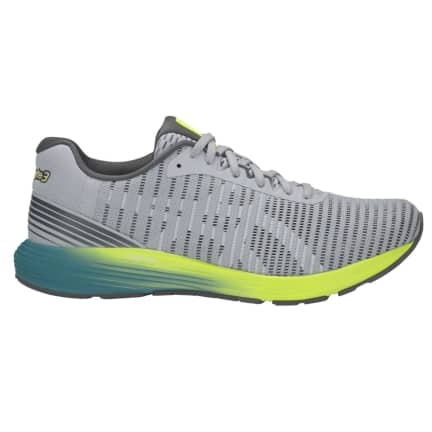 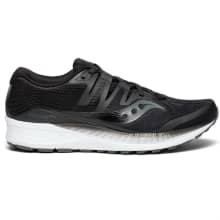 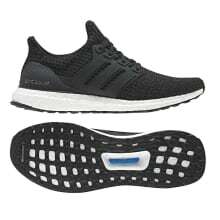 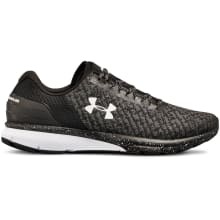 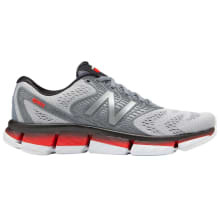 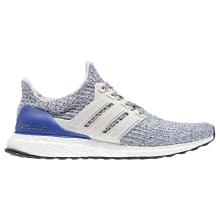 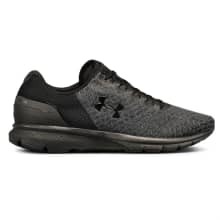 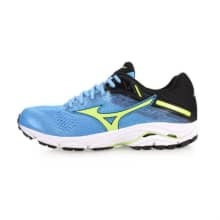 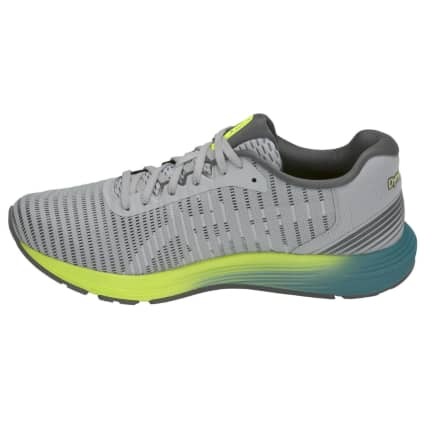 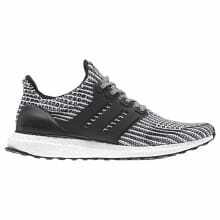 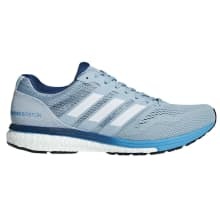 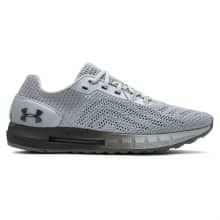 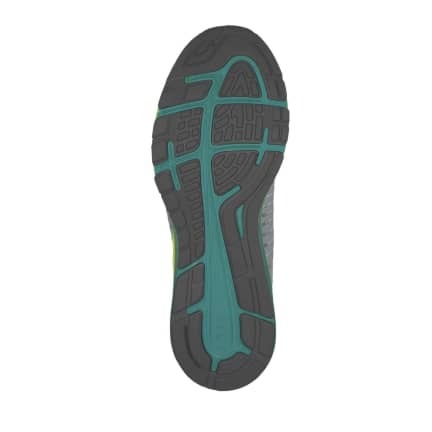 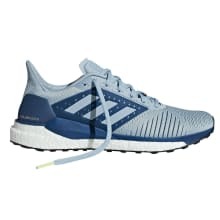 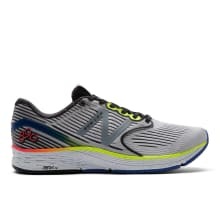 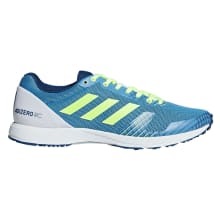 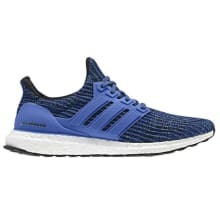 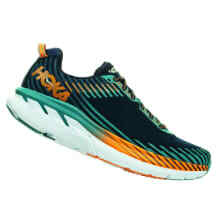 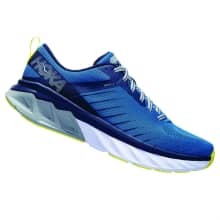 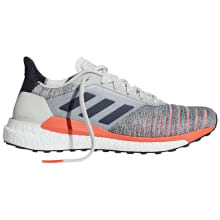 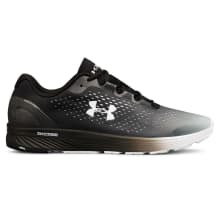 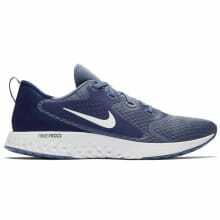 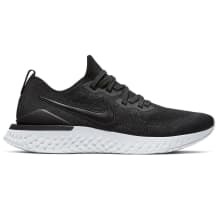 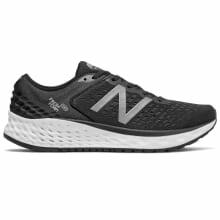 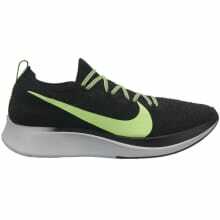 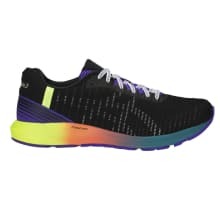 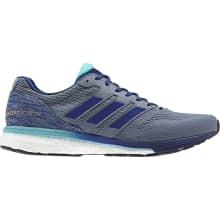 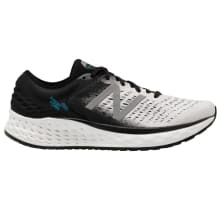 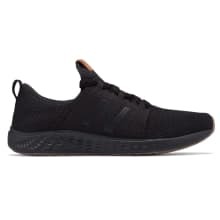 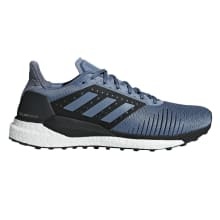 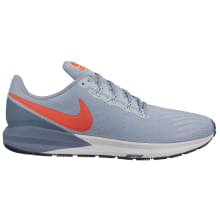 Ideal for runners with a need for speed and a longing for luxury, the shoe's underlayer support system maps to your foot's precise anatomy and provides an ultimate level of support as you look to push yourself to the maximum in comfort and style.